Skin bleaching products help users get rid of blemishes and include skin bleaching soaps, creams and home remedies. There also are bleaching products for African Americans. With different brands in each category, how can one tell which the best bleaching products are and that work? Having discolored skin may be embarrassing. This mostly occurs when the skin produces too much melanin. There are a number of different things that could cause skin discoloration. 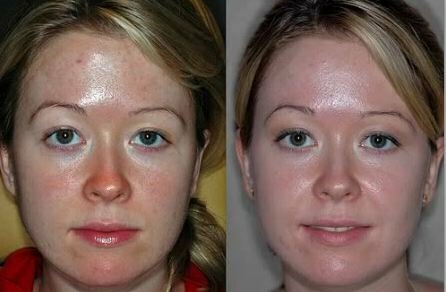 The methods of correcting them though are similar and all work towards decreasing the pigment amount where the dark spots are situated. On the other hand, there are people who may want to have a fairer skin even when they do not have blemishes. This can still be achieved using skin bleaching products. With time of consistent and correct use, one is bound to experience a lighter skin. 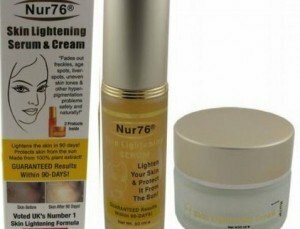 There is a wide variety of skin care products meant for skin lightening or bleaching. Hydroquinone is the only ingredient approved by the FDA for use as skin bleach. It works by preventing the enzyme that oversees production of skin pigment. To use it, it is always important to follow package instructions or use it as directed by the doctor. The medication may make the skin sensitive to the skin and thus it is important to take necessary precautions. For people who are not comfortable using hydroquinone, there is a natural equivalent. Arbutin is a bleaching agent that can be extracted from bearberry and mulberry. It works in the same way as hydroquinone but is safer. It can be found in various skin products such as creams meant for topical application. There also are natural skin bleaching products. Lemon juice is well known for its effectiveness in getting rid of blemishes. This has been in use as a bleaching agent for long. Using it regularly on your skin will lead to a lighter complexion. Other than the above, there are soaps available in the market for bleaching your skin. These mostly contain bleaching agents that work on the skin over time and help to lighten it up. They normally are affordable and quite convenient. 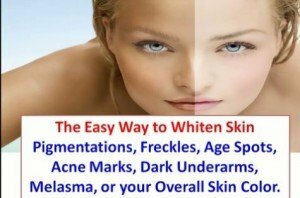 Another easy to use product is pills that can help in bleaching your skin. These come with manufacturer instructions and work from inside out to give one their desired skin tone. It is also possible to have skin bleaching injections. These are administered by a doctor. Any skin bleaching product that one chooses takes time to yield results. One should therefore keep on using it until the skin becomes lighter. In case there is no visible results depending on a given time limit usually given by the manufacturer, usage should be discontinued. Wear sunscreen always as the skin becomes quite sensitive after treatment with these products. Where you are not sure what products are likely to work for you, always consult a dermatologist. Prolonged use of hydroquinone products may be dangerous. They will contain at least one active ingredient that is proven to have skin lightening effects. The product should however not have any of the harmful bleaching agents such as mercury. The best skin bleaching products are likely to be approved by your dermatologist. You could consult them on what you intend to use and they will tell you if your option is worth investing in. Not all of the available products for bleaching your skin are safe. Some skin care manufacturers have resorted to using harmful products such as mercury to enhance results. This tends to have a negative effect not only on the skin but on the whole body. It could lead to kidney and liver diseases. Other products may contain more than the allowed amount of hydroquinone. Where this is the case, it is best to stay away from them. Safe products will be effective without having these two bleaching agents. There are many products available for African American skin bleaching. For home use, one could start off by trying lemon juice. This helps to rejuvenate the skin and lighten up the pigmentation. There also are creams that are strong enough for the African American. These mostly contain hydroquinone, kojic acid and azelaic acid. 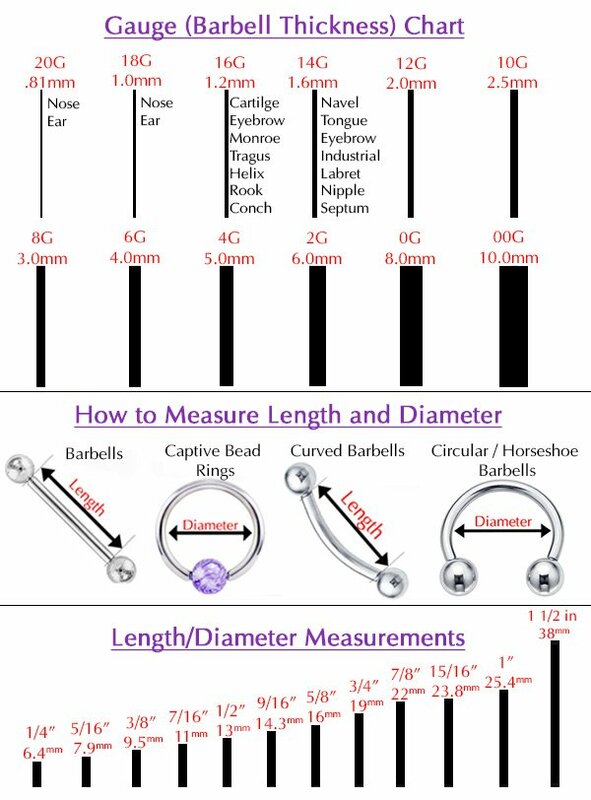 All these do not work instantly and require one to be patient for results to be seen. Bleaching lotion is a great alternative to creams especially where one is seeking to bleach their whole body. These are lighter and contain different active ingredients. They are to be used as directed by the manufacturer. Consistency and patience in using them is necessary as they can take a while for them to show notable difference. For people who are looking for an easy way to have their skin bleached, soap is a great option. These contain skin lightening agents that work on the body to clear any blemishes. Soaps are easy to use, affordable and convenient. 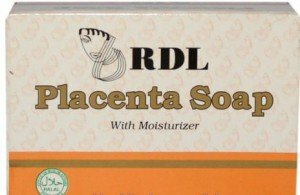 See the list of best skin bleaching soaps. Skin bleaching creams have the ability to contain more than one active ingredient. The diversity in their formulations give the user a chance to pick only what pleases her. To get the best out of each tube, there are things that one should do. These are well outlined in this skin bleaching cream article. Bleached skin can be achieved with as easy a thing as popping a pill. Most of these contain glutathione and require to be taken with Vitamin C for the best results to be attained. Here is a compilation of most effective bleaching pill.